Marshall is a Denver based actor starting to break the ice on his professional career as he starts to close his junior year of high school. He loves performing and has been doing so since his freshman year. Marshall has been apart of eight productions at Arapahoe high school including; Inherit the Wind, Treasure Island and She Kills Monsters. He is also the head and founder of the Improv club at Arapahoe. Marshall is a versatile performer able to play many different roles and is an experienced improv actor. He is Currently apart of Denver's 'Some Assembly Required' improv troupe. The only professional teenage improv group in Denver! Marshall is able to play deep and convincing characters with his performance. Each one is unique and interesting leaving audiences wanting to know more about them. 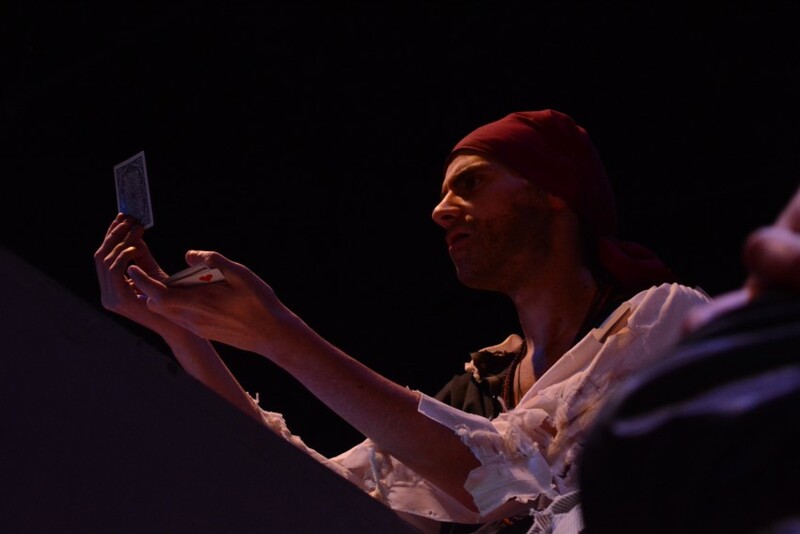 From his cannibalistic performance as Isreal Hands in Treasure Island to his raging nerd version of the Great Mage Steve in She Kills Monsters, these performances have been memorable and bring ao much life to the shows they were apart of. Marshall is also an experienced improv actor, able to think on his feet and create hilarious performances without leaving his scene partners out high and dry. Marshall loves theatre and performing and always brings professionalism and sincerity to his work. Marshall has been living and breathing in the theater since his freshman year of high school. Up until now in the midst of his Junior where he plans to continue his love of performance through his college years to come. Marshall has worked on eight productions at Arapahoe high school, both on stage and as apart of the tech crew. 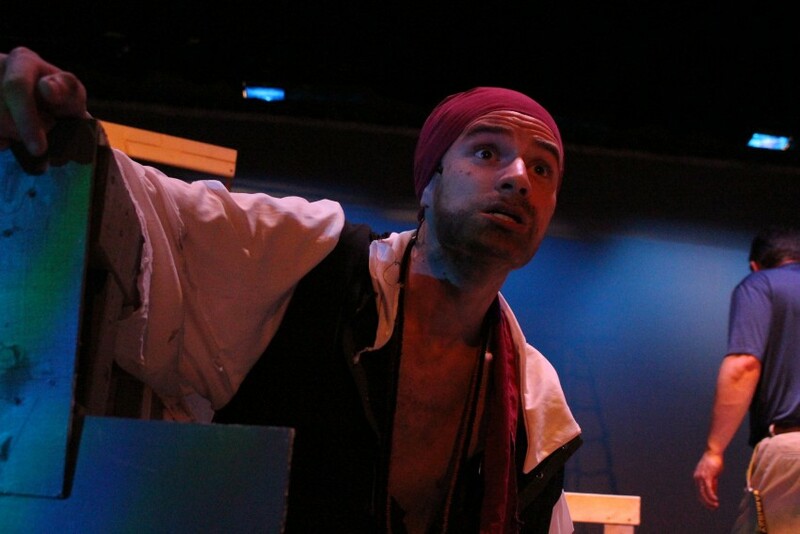 Recently he played the role of the cannibalistic pirate, Israel Hands, in Treasure Island and the not-so-great mage Steve in his current production She Kills Monsters. When performing at the Colorado Thespian Conference (Thescon) Marshall scored Superior and Excellent (the two highest scores) in every category for his monologue Individual Event. Marshall is also the founder and head the improv club at Arapahoe High school, Winning him the student of the month award for his commitment to the theater and work to help expand it to a wider audience. Marshall is versatile as an actor and looking to gain more experience as a professional with his performing.